SANTA CRUZ, Calif., May 9, 2016 /PRNewswire/ — “Hedge funds are finding out that flat is the new up this year,” according to CNBC, who says hedge funds are struggling, creating a domino effect that’s wiping out investors. In fact, they are, “…down .08% through March alone,” according to HFR. Investors, eagerly seeking safer alternatives, felt they had waited long enough, and pulled their support; to the tune of $15 Billion, leaving a sea full of skeleton hedge funds in their wake. 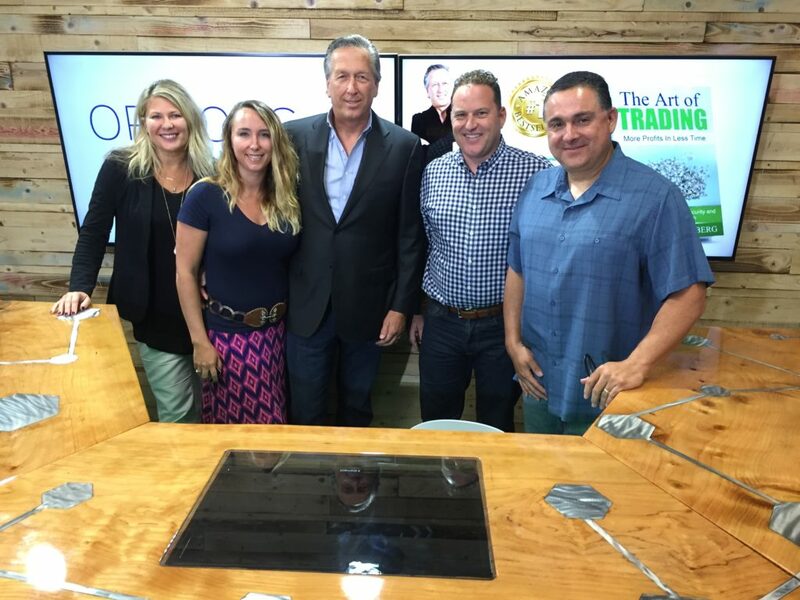 Mark Dannenberg, Founder/CEO of Options Money Maker, along with his team, Michael Kastner, Allison Ostrander and Erin Ruemmele, showed Live Trading Room students how to lock in profits every week, for the first 17 weeks of 2016. 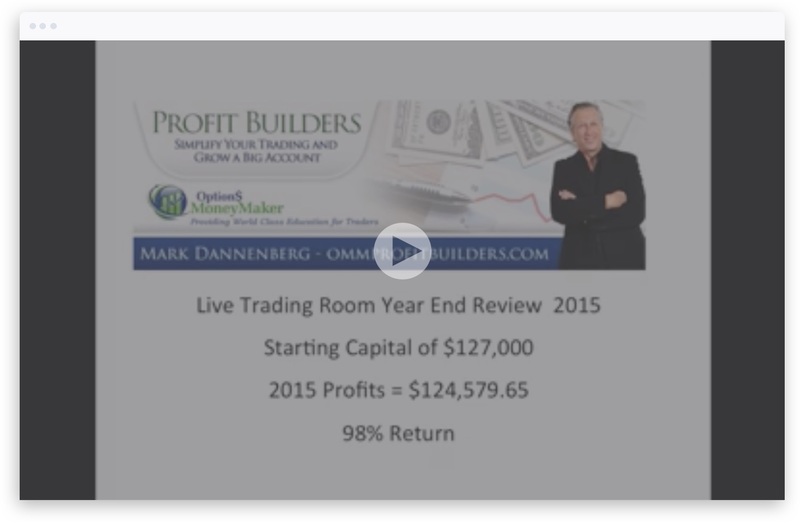 Even against the flailing, flat lining markets, his Live Trading room students became the victors, with a 10% net gain for April, a continuation of the 72.6% return in the Live Trading Room during Q1 2016. 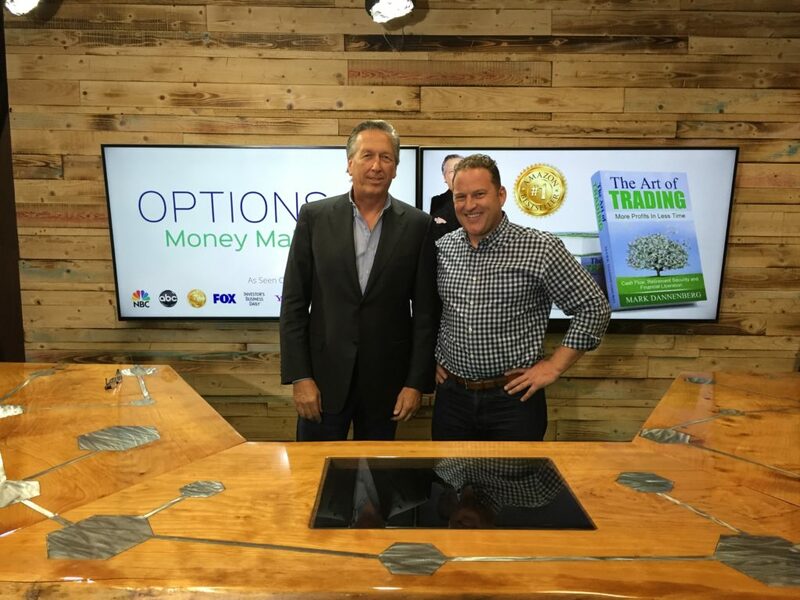 The Art of Trading: More Profits in Less Time: Cash Flow, Retirement Security and Financial Liberation by author and veteran trader Mark Dannenberg is more than just a book on options trading. Each chapter is loaded with useful, easy to understand information on option trading basics (for beginning traders), technical charting, strategy and management techniques. Plus, an entire chapter of the book is devoted to Market Tamer strategy. The Art of Trading reached #1 on Amazon in under 24 hours. The book is designed to guide a trader from a basic understanding of trading options to being able to place trades and evaluate a position. These topics essential to any trader are presented in an easy to follow, quick to learn format.